Featuring Ultra Series technology, the SB-2000 surpasses expectations and delivers unmatched performance for a sealed subwoofer anywhere near its price range. 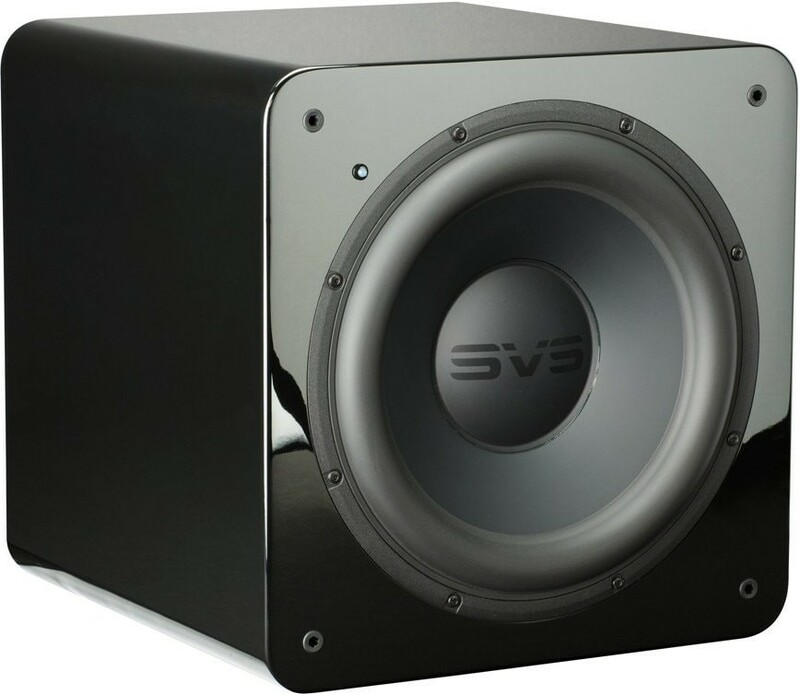 - Cabinet (HWD): 14.6" x 14.2" x 15.4"
- Dimensions (HWD): 14.6" x 14.2" x 17.1"
SVS SB-2000 Subwoofer is the best-selling SVS subwoofer for its combination of effortless power, pinpoint accuracy, flawless transient response, uncompromised musicality, and intelligent processing from a relatively compact cabinet that easily integrates into any system. 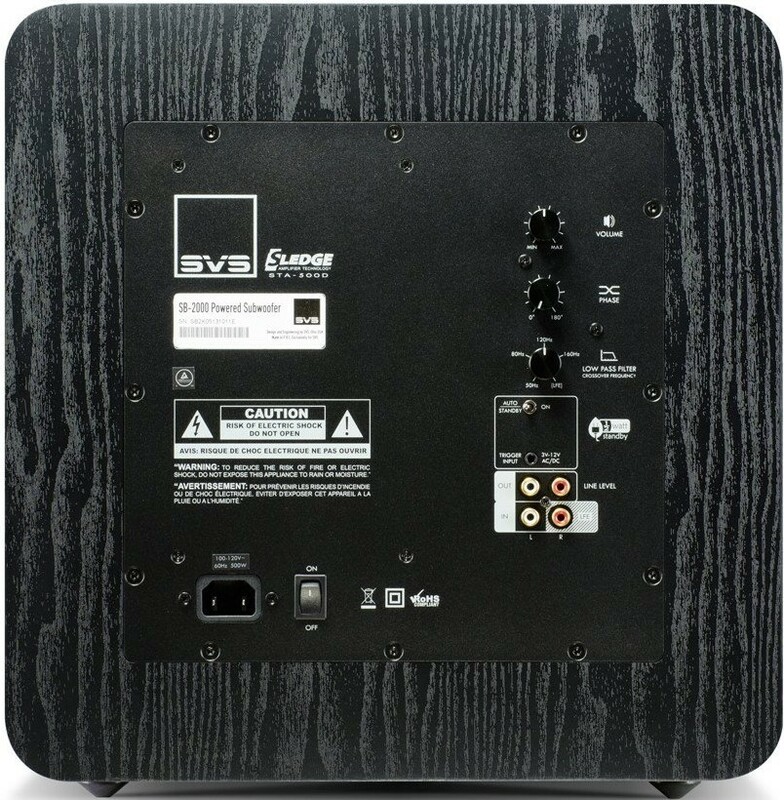 SVS SB-2000 achieves a staggering 19-240Hz frequency response from a compact, sealed enclosure weighing only 35 lbs. and measuring 14.2-inches all-around (without feet and grille). The subwoofer’s weight, compact footprint and understated but elegant appearance make moving and blending it into any listening environment a cinch, without sacrificing any of the power and slam we expect from massive subwoofers. 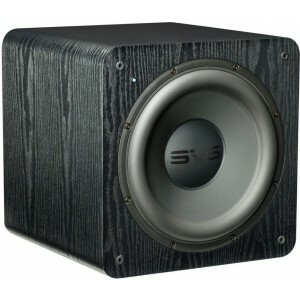 No small performer, the SB-2000 matches or beats the output levels of subwoofers twice its size and weight. An all-new driver and amplifier, sealed cabinet and revised tuning unleash the SB-2000 to achieve levels of articulation, musicality, dynamics and fathomless extension unequaled in other compact powered subwoofers. 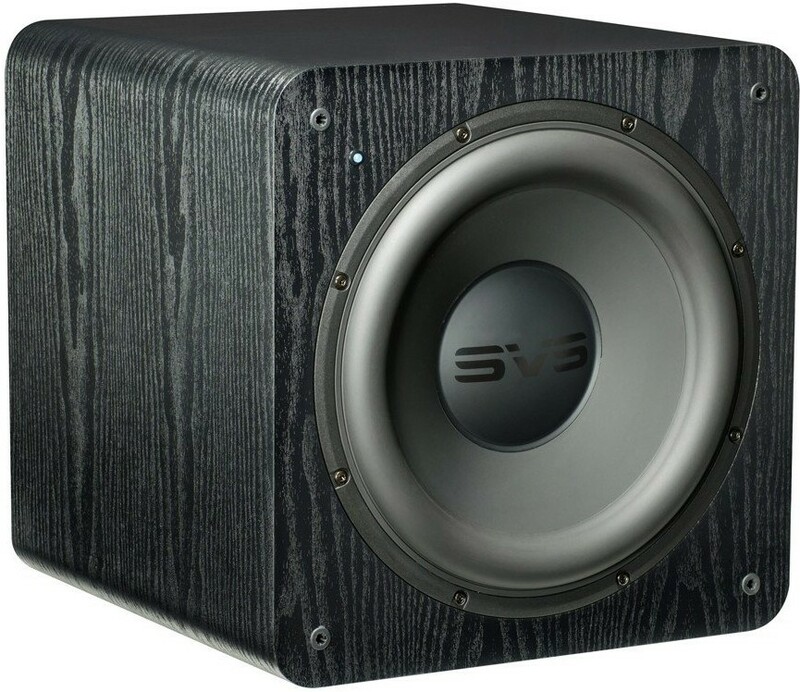 At the heart of the SVS SB-2000 subwoofer is a newly engineered 12-inch 2000-series driver with dual high-grade ferrite magnets and an FEA-optimized motor for nearly distortion-free performance, even at the most extreme drive levels. A reinforced Nomex spider was integrated for improved linearity and driver control, especially important when the STA-500D amp is pushing the driver to reference SPL playback levels. To ensure the SB-2000 can play its best long into the future, the driver also features a durable low-creep rubber long-throw surround and integrated tinsel leads to maximise longevity.